Not only does California grow and provide food for the rest of the country, we eat a lot of it too — not just at homes, but in restaurants. 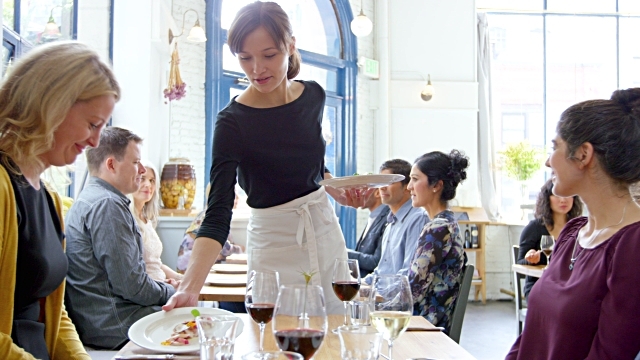 Restaurants are a major part of California’s economy. Their tax revenues, the jobs they provide, and the ways they feed and are a part of people’s everyday lives make restaurants a staple in our state. California has 72,387 eating and drinking establishments. Our skilled Commercial Lines Account Managers Michelle & Candice are here to help you quote your Insurance Risks. Have a quick question? Chat online with them HERE now!